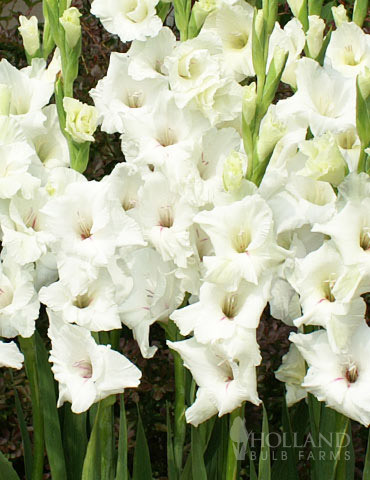 This gorgeous large flowering Gladiolus will produce long lasting beautifully white flowers, opening in succession over a period of several weeks! 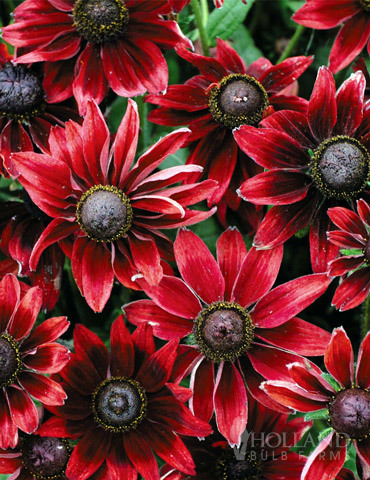 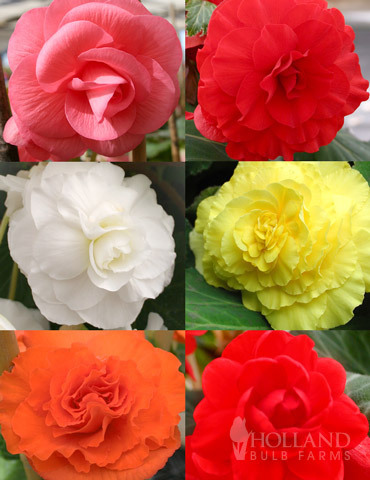 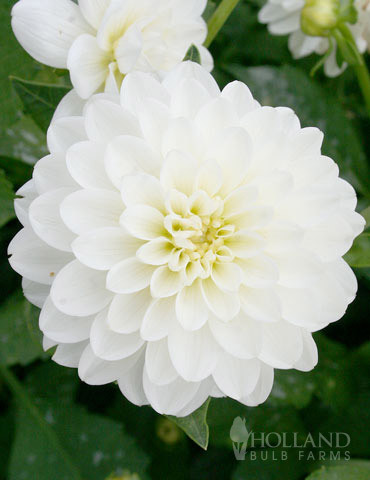 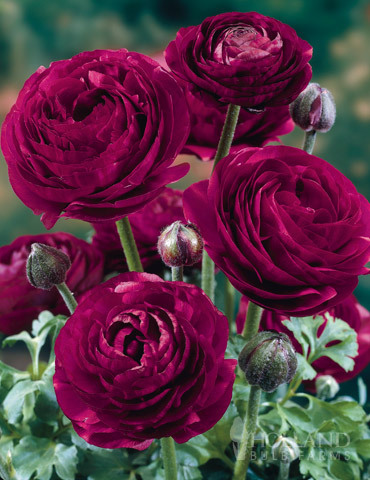 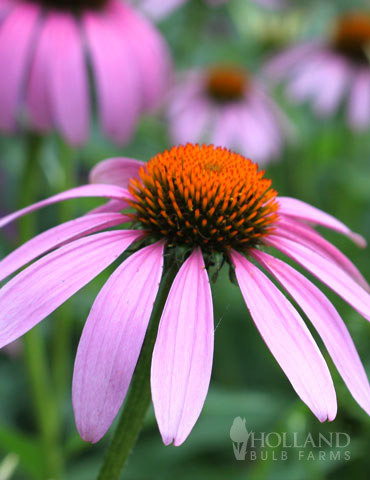 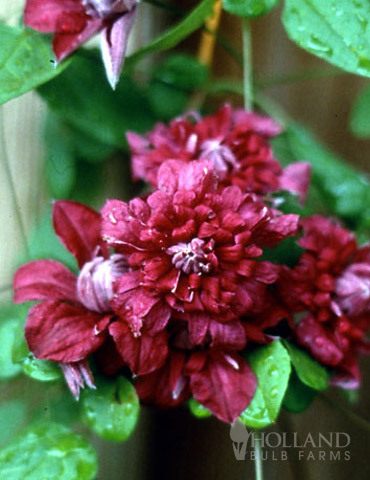 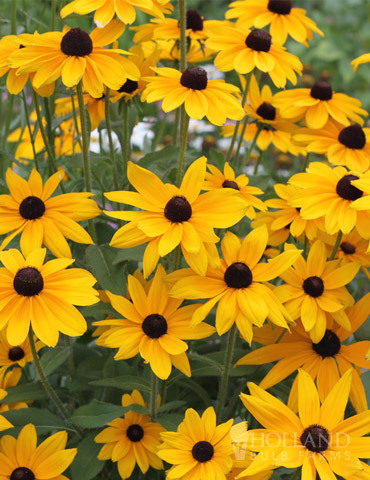 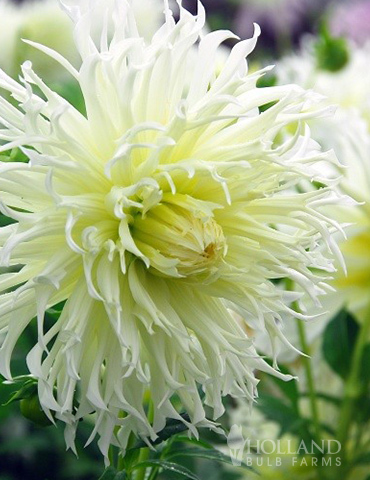 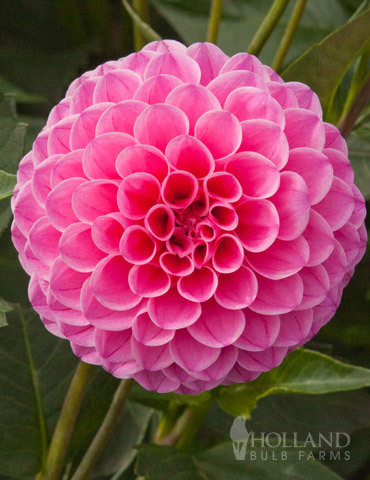 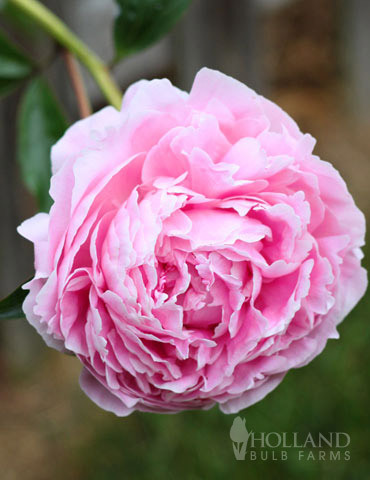 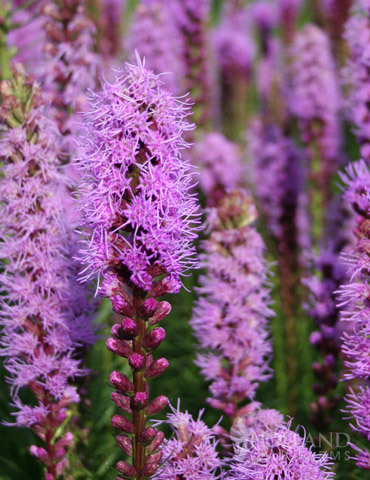 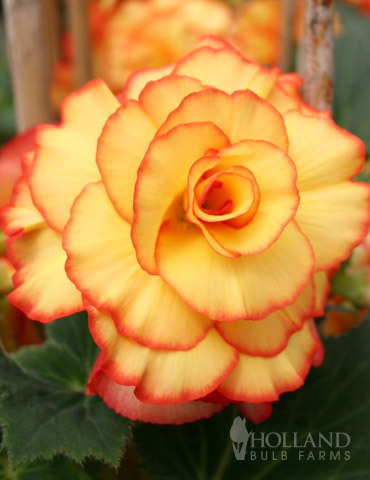 These blooms look absolutely amazing in cutflower arrangements or alone in a large vase. 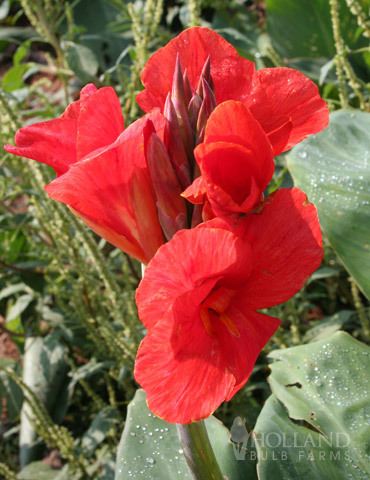 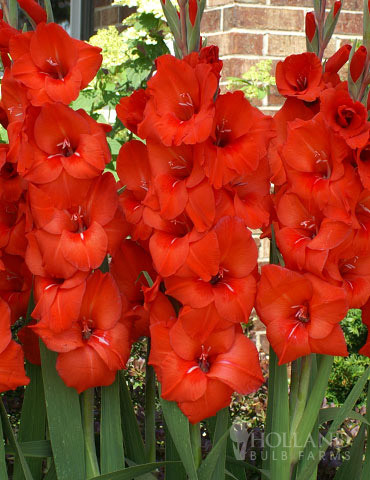 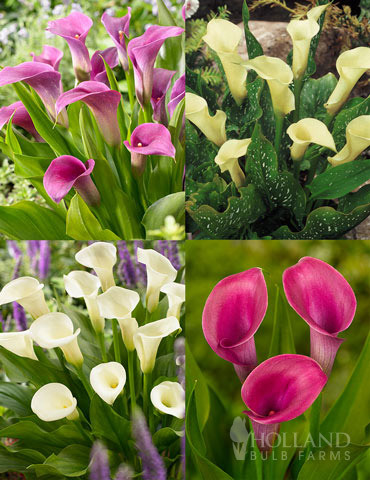 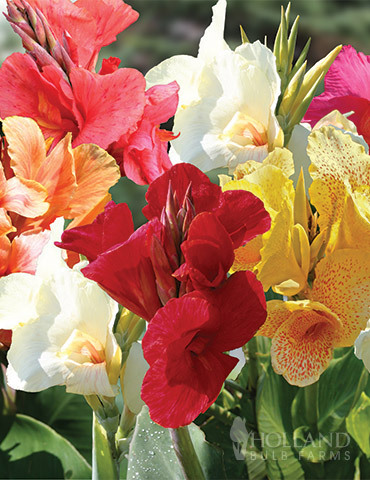 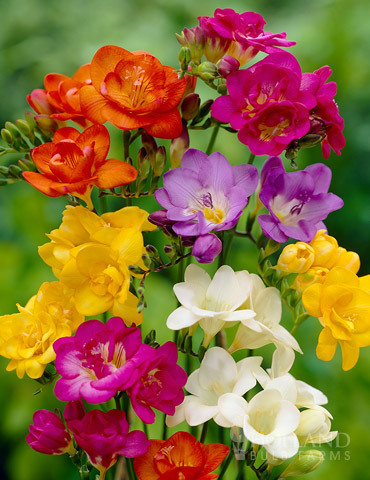 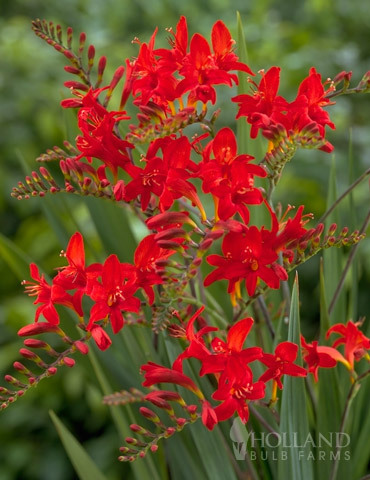 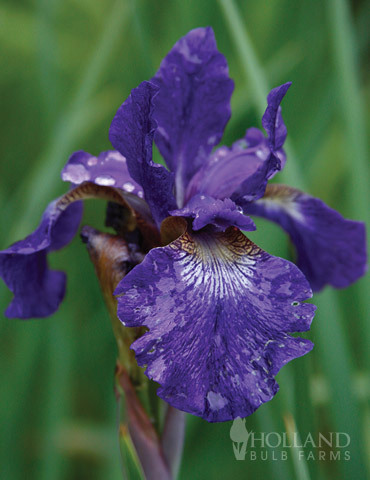 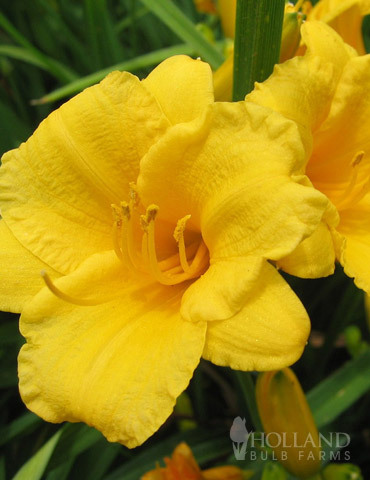 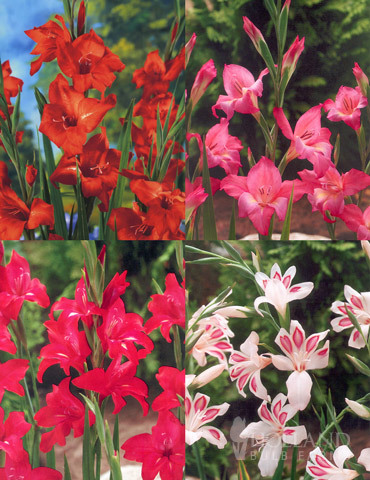 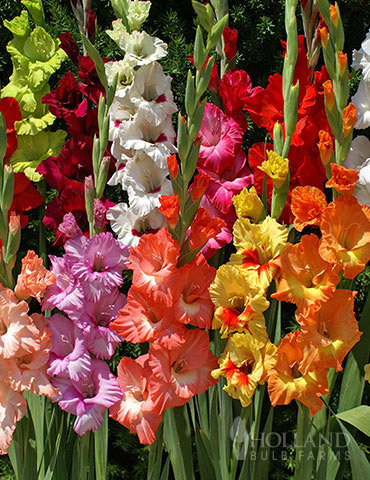 Imported directly from Holland, these Glads will not disappoint you! 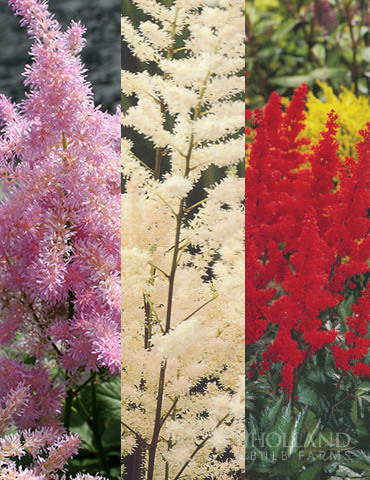 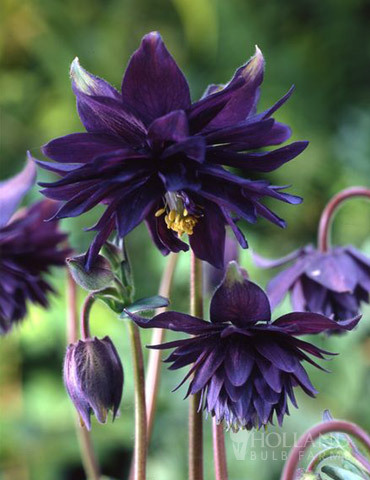 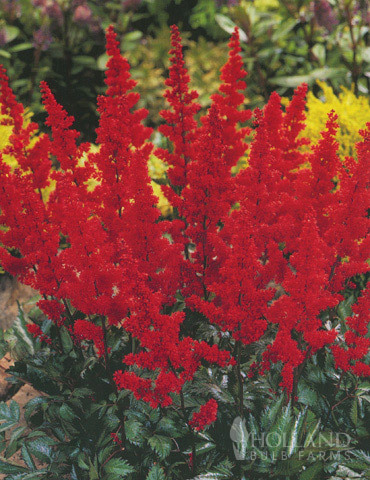 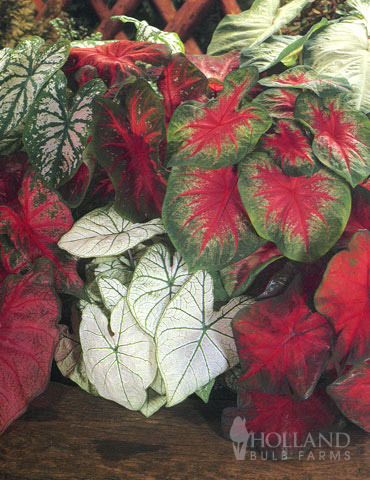 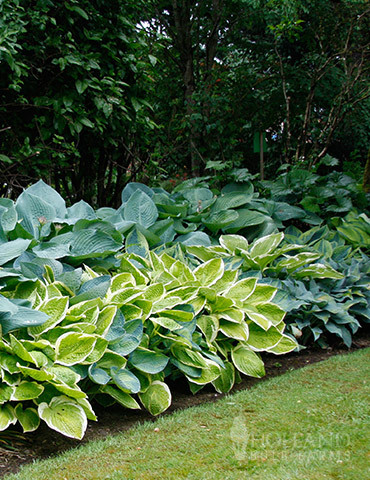 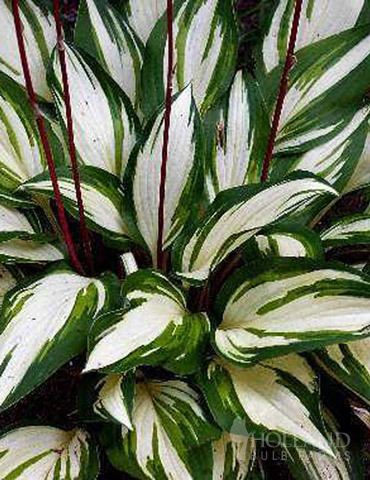 Try them in a "moon garden" for a unique effect. 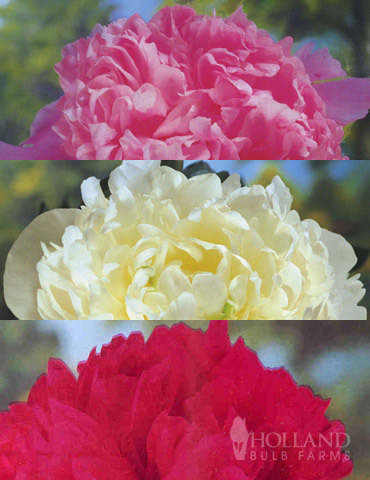 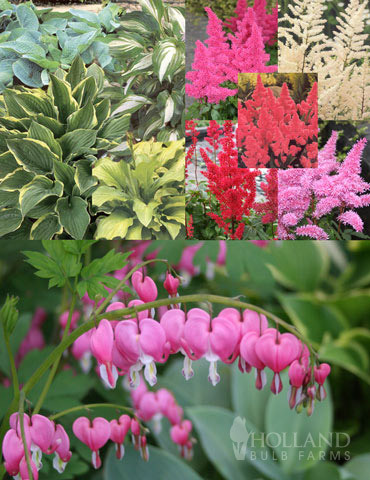 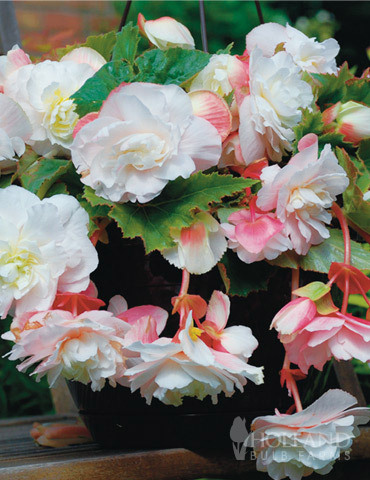 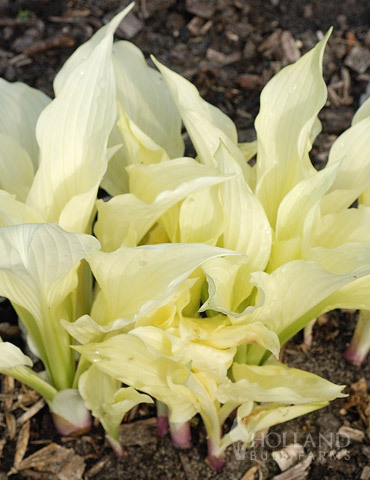 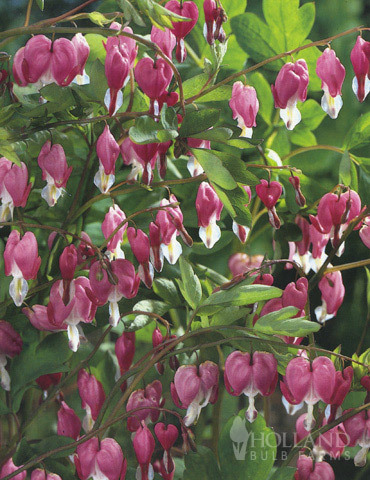 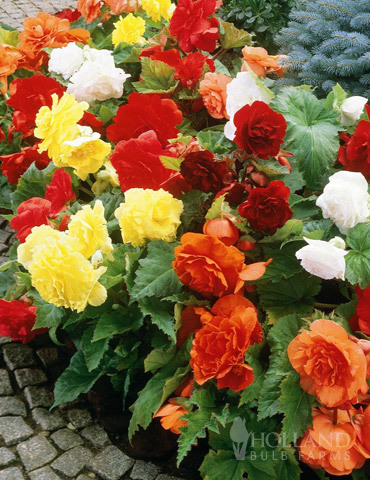 Get more bulbs for less with our specially priced Value Bags! 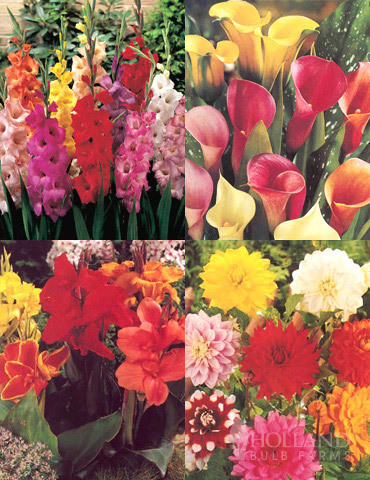 You'll receive (30) bulbs for one low price! 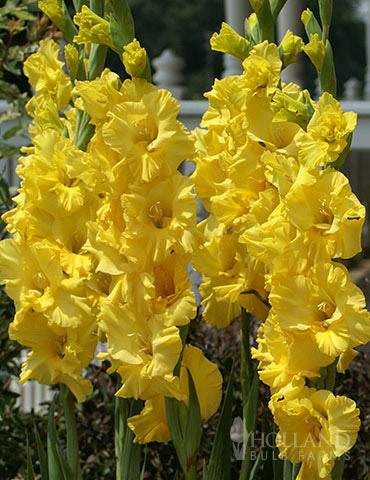 I mix these in with my daffodils as they will flower as the daffodil leaves are waning. 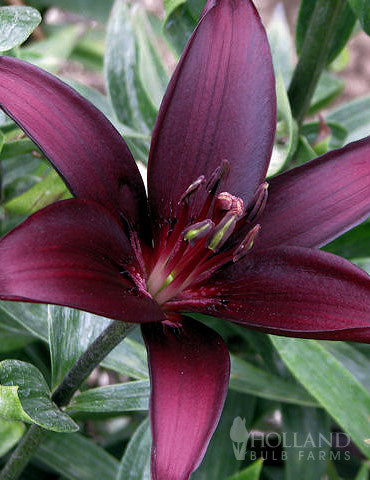 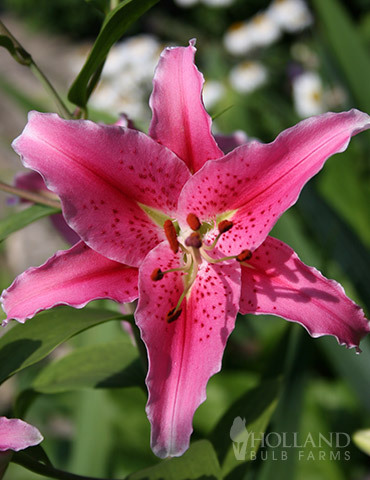 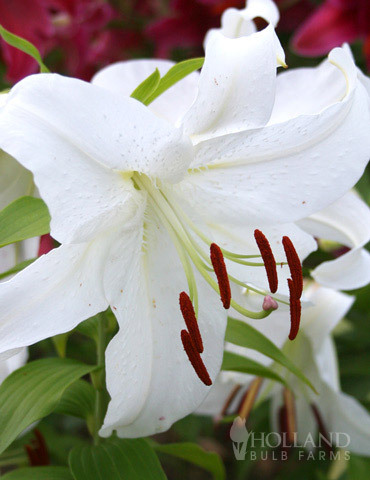 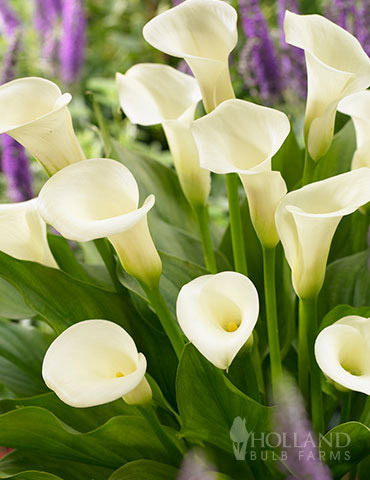 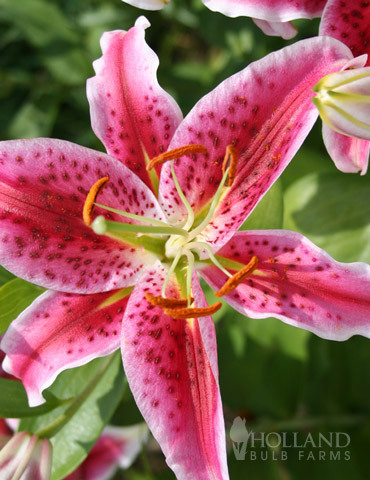 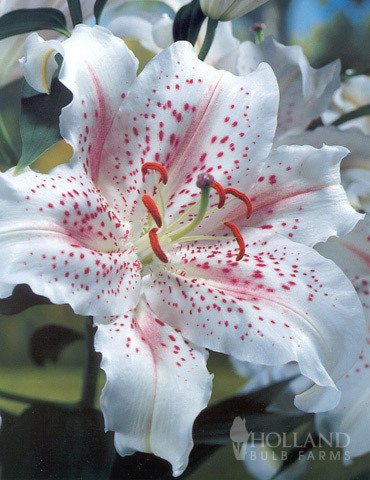 These lilies have brilliant blooms. 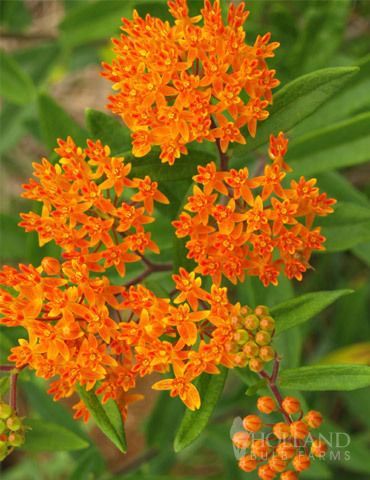 In Eastern NC, they come back year after year. 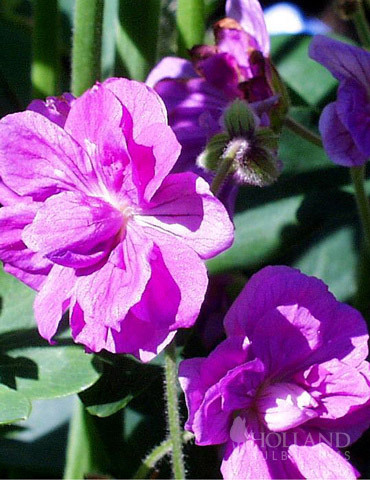 They don’t spread much, but that can be a good thing. 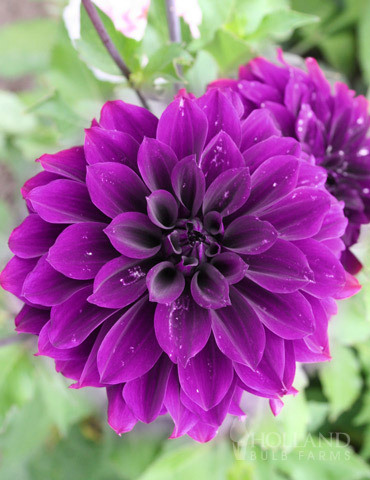 Seem to tolerate semi-shade pretty well. 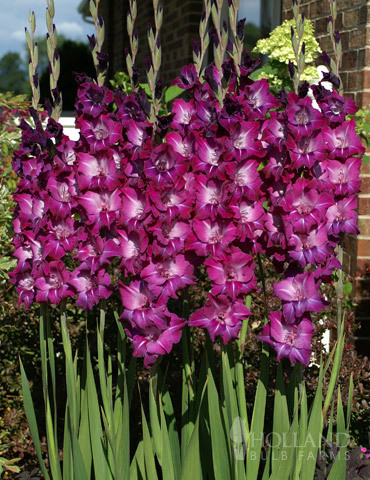 By far my favorite gladiolus color from this company! 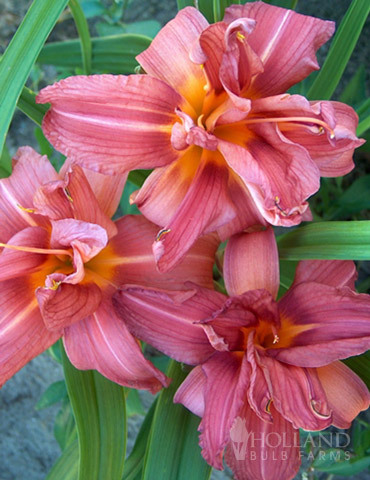 I look forward to them every year – a lot of work in Zone 4, but worth it. 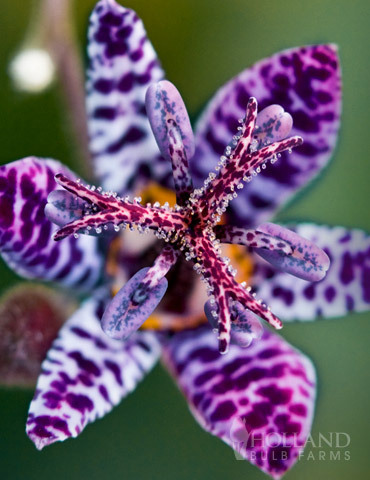 They really DO look like orchids. 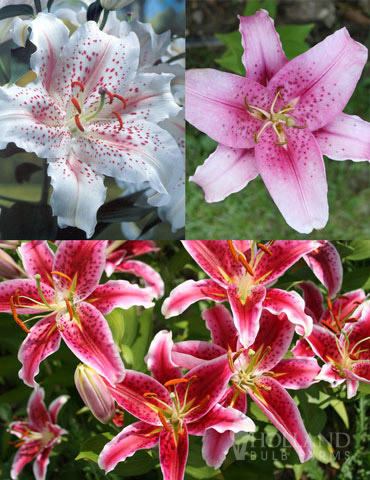 Plucking the lower flowers over time extends their vase life tremendously.